Have you ever noticed that everyone is busy measuring KPIs but not too many people seem to pay attention to personal energy management. Think about it for a moment, how much energy is wasted when you think about things that are outside your control? 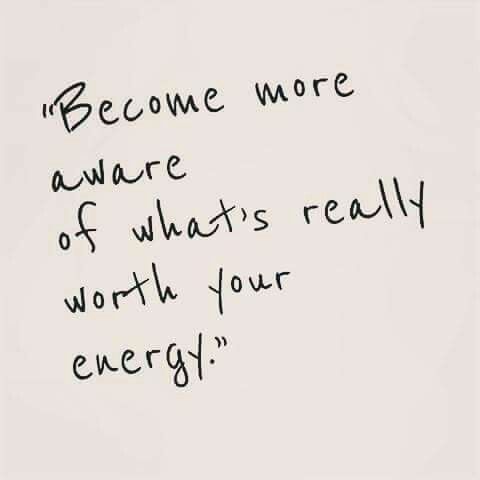 What would it mean for you and for your employer if you would be able to invest your energy wholeheartedly? Are you ready to take some life altering action?